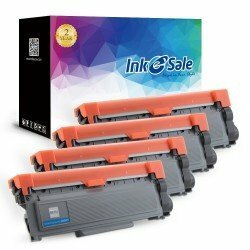 High performance compatible Brother DCP-L2540DW toner from inkesale has gained the certification of ISO 9001/14001 and have reached the highest printer use standards. 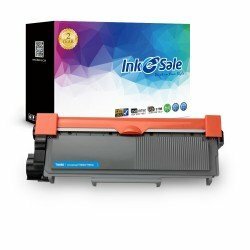 Don’t let your DCP-L2540DW drag on the work process because of the use of inferior toner. 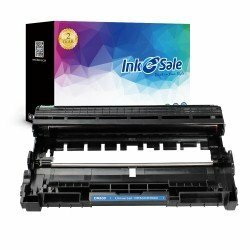 The print capacity of our brother toner is much greater than you imagine, still keeps working efficiency after constantly printing, and prevent you from being disturbed by printer flaws. 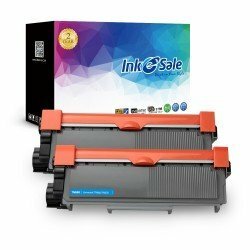 Select the outstanding brother laser toner for your printer in inkesale, and enjoy the most dependable printing profiles.